Latest job openings at International Institute of Tropical Agriculture (IITA), a not-for-profit institution that generates agricultural innovations. See the requirements and procedure to apply for International Institute of Tropical Agriculture (IITA) jobs online. B.Sc/HND in Plant Science, Agriculture, Biology or related field with minimum of two (2) years’ experience performing similar or related roles. How to Apply for IITA Jobs. Apply for the post of Procurement Officer at IITA. Apply for the post of Research Supervisor at IITA. 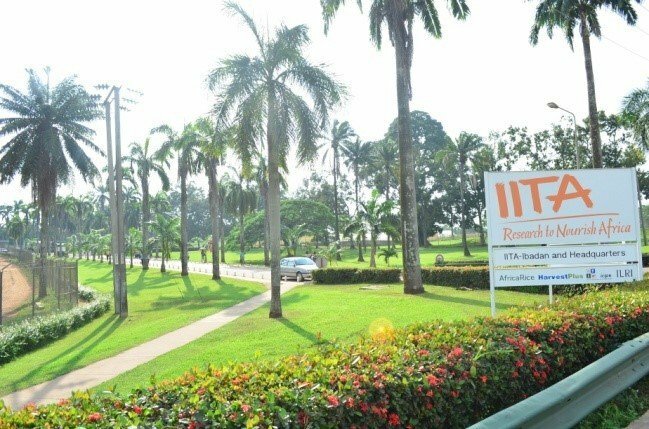 Apply for the post of Accounting Technician at IITA. Apply for the post of Project Manager at IITA. Apply for the post of Administrative Assistant I at IITA. Apply for the post of Monitoring, Evaluation, Communication and Data Management Officer at IITA. About International Institute of Tropical Agriculture (IITA).